In the year that I have had my Cricut I have made so many different kinds of projects. Somtimes I can find exactly what I am looking for in the images available through Cricut or I can adapt one of those images to make it into what I need. But sometimes I am looking for something I can't find, or maybe I just have a specific image I want to cut out. For example, I cut out a logo sticker using my 5 Little Monsters Logo. Of course that isn't going to be available through Cricut because it was something that I designed myself, but I was able to upload that image and cut it out that way. I did the same for a logo for my husband's website. I also uploaded my own images for some of the geeky shirts that I made for my baby. I have used that feature quite a bit so today I thought I would demonstrate how to do that. This post is a little different than most of my posts because I am not sharing that pattern for the actual finished project, more just a tutorial on the process to get there. That way you can use it to make whatever you want. 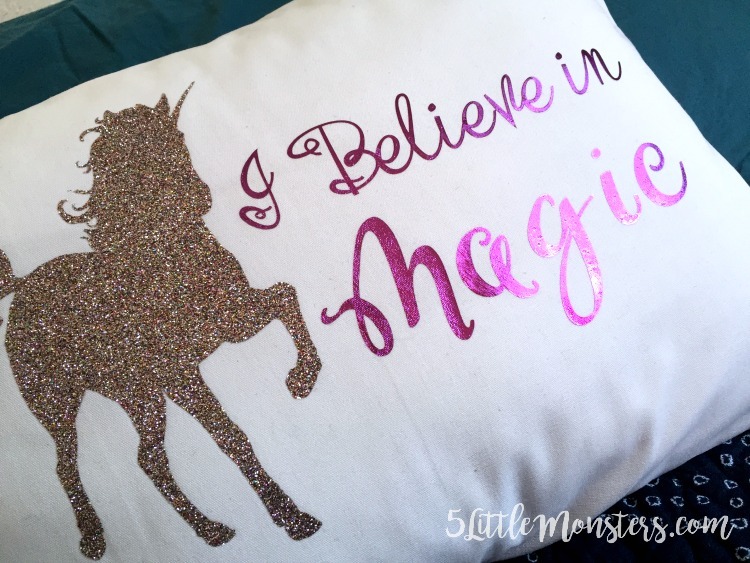 Maybe you don't have a 5 year old little girl who is obsessed with unicorns so this project may not be that big of a deal to you, but there are so many ways you can use it to create whatever you would like. 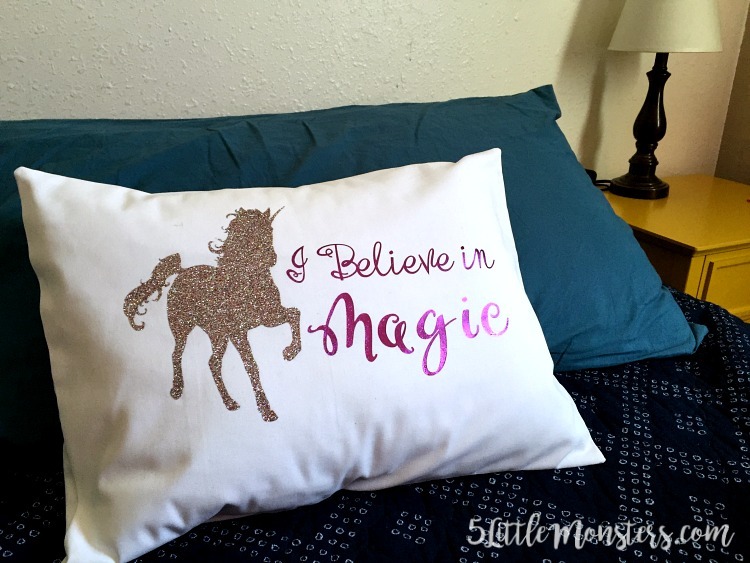 Just in case you are wondering though, in this project I used multi glitter iron on for the unicorn and violet foil iron on for the words. Below I have a step by step written tutorial as well as a screenshot video showing how I uploaded the image I used and created my design. The first step is to find the image that you want to upload. There are several ways you can do this. I have just googled images in the past. The only thing about googling is you want to make sure you are careful about copyright, especially if you are planning on selling something you make. There are also websites you can buy graphics from. 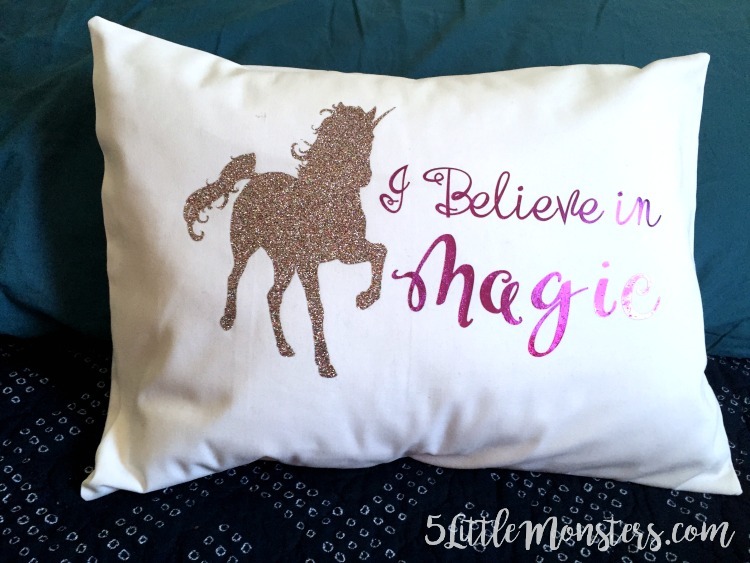 The unicorn graphic I used in this design was one that I downloaded from a website creativemarket.com that sells graphics, fonts, templates, etc. There are lots of other similar websites where you can purchase or download free graphics. You can also create your own graphics like I did in the case of mine and my husband's blog logos. The best images to use have either a transparent or solid color background. Next, you will want to open up design space and along the left side you will click on the upload image tab. This will bring up a new screen with an option to upload and image or pattern, click upload image. Click the browse button to find the image you have saved on your computer and upload it. You now can decide which kind of image you have, simple images have a transparent or monotone background with high contrast colors. This is the type of image I always try to find. On the next screen you will want to click on any areas you want removed. If your image had a transparent background you may not need to do anything at this point. If you want to remove the background simply click somewhere on the background and it should disappear. Make sure to remove any spaces within the graphic that you don't want, for example the space within a letter or between arms or legs of a character. My unicorn graphic had a spot in the tail that needed to be cut out so if the backround was not transparent I would have needed to remove that as well. When you have removed everything that you want you are ready to save it. It will by default want to save as a print then cut so if you want to save it as a cut file make sure you click on that box. It may take a minute for that option to come up but if you wait it will pop up. You can name your file and add tags if desired. Once you save it it will show up in the screen that came up when you first clicked upload images and you will be able to add it to your project. 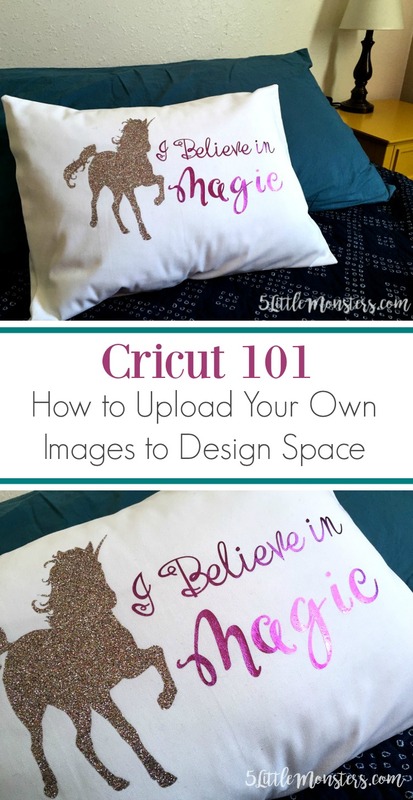 Uploading images is really easy and a great way to use your Cricut to make anything that you can think of. It is really pretty easy to figure out once you start the process. The video below walks you through step by step so if you prefer watching rather than reading how to do something you can watch how I do it. Have fun uploading images and creating awesome projects. 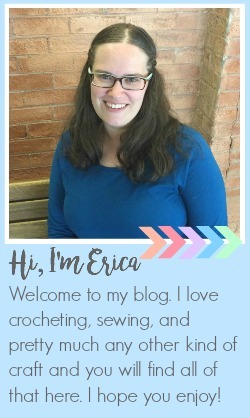 While you are here, I thought I would share a giveaway that is going on right now through Cricut. You can win over $2500 in prizes including a Circut Air 2 bundle so be sure to go check it out.